We offer timeless gifts for that special time in anyone life. From Waterford Crystal to Rembrandt Charm bracelets and charms. 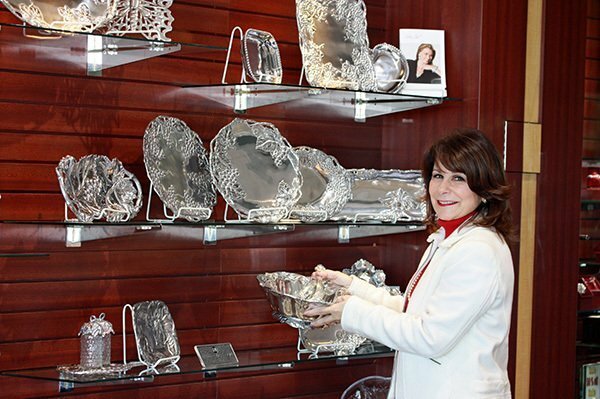 We offer classic gifts to give and receive that will be cherished for a lifetime.